Lock And Crossed Keys Isolated On Black Background. Royalty Free Cliparts, Vectors, And Stock Illustration. Image 18655546. 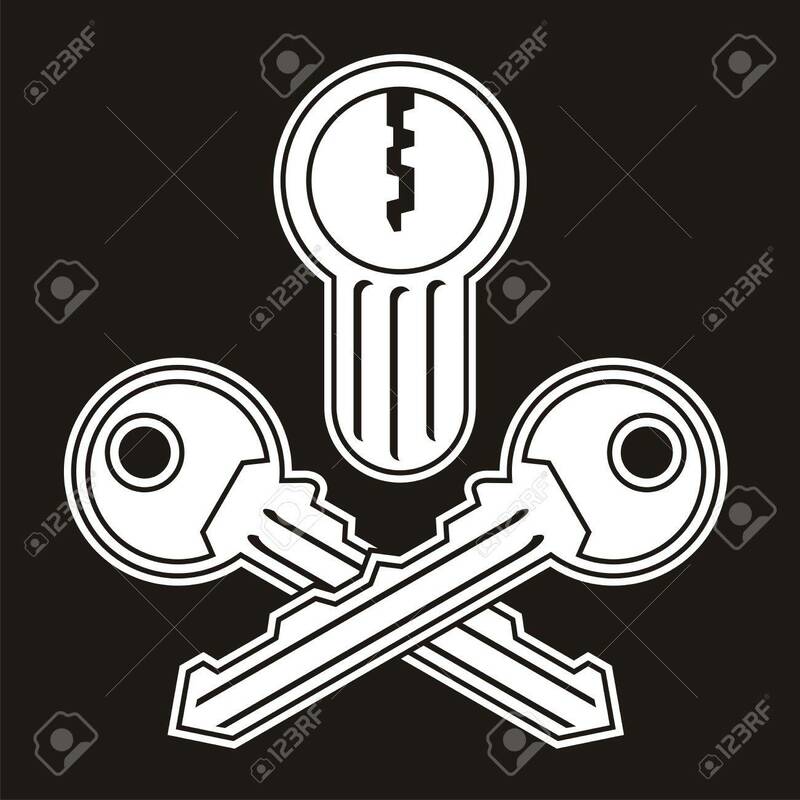 Vector - Lock and crossed keys isolated on black background.